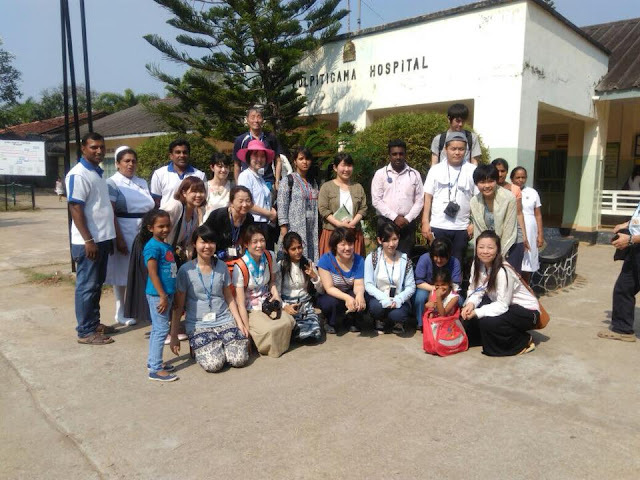 Home » » AHI STUDY TOUR 2018 SRI LANKA, A Japanese team with 17 pax spent 10 days with us and visited Polpithigama with Praja Sahayogitha, Kandy with HDO and Negombo with Sri Vimukthi which all sites were facilitated by NAFSO/ AHI. The main aim of them to learn our culture, life struggles, daily routine and our people. 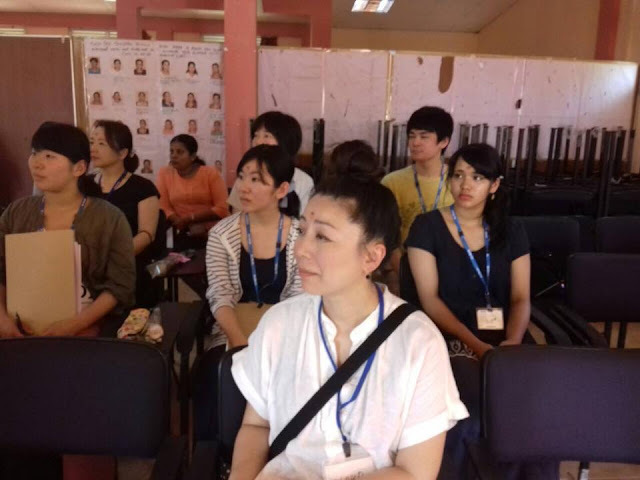 AHI STUDY TOUR 2018 SRI LANKA, A Japanese team with 17 pax spent 10 days with us and visited Polpithigama with Praja Sahayogitha, Kandy with HDO and Negombo with Sri Vimukthi which all sites were facilitated by NAFSO/ AHI. The main aim of them to learn our culture, life struggles, daily routine and our people. A Japanese team with 17 pax spent 10 days with us and visited Polpithigama with Praja Sahayogitha, Kandy with HDO and Negombo with Sri Vimukthi which all sites were facilitated by NAFSO/ AHI. The main aim of them to learn our culture, life struggles, daily routine and our people. Some times we feel proud as our people are so hospitable, generous and kind to visitors than any other nation. All the pax appreciated their hosts families and the learning through exchanges though there was a communication gaps some occasions. Importantly, Takahiro Nakashima, of the Japanese team leader of AHI said, “Almost all our expectations were met. Our team is happy and we want to continue similar type of visits 3 more years”. 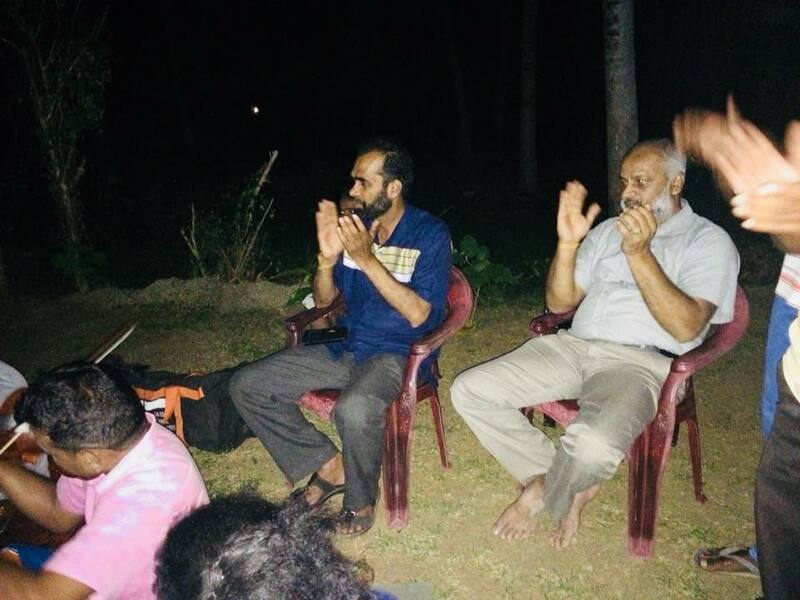 One of a host family member of Negombo, shared with me at the farewell party held Wednesday night, said “this was an excellent experience for me and my family. Nabe San became my family member and also long lasting friend of mine. I thank you all for giving this opportunity. 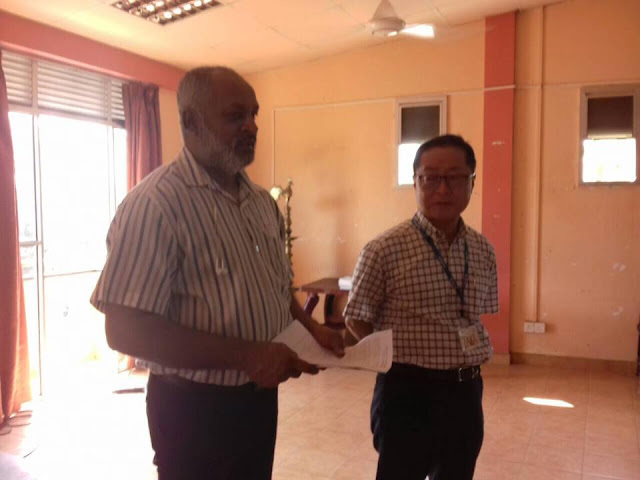 The major part of the credit should goes to the program organizers of Takahiro Nakashima of AHI, Sanjeewa Sampath of PSS, S. Sivapragasam of HDO, Suba Shini of SVFWO & Community Tourism program coordinator Nuwan Pradeep of NAFSO.